I didn't really care for this book...and yet..I should have. The food was styled beautiful which you would expect from the former Chief Food Stylist for Martha Stewart. I found the recipes to be repetitive (same ingredients) to some degree, and there were very few I copied and saved to try at a later date. My past experience with Martha Stewart is that she doesn't test her recipes properly and they often fail. Unlike say...Ina Garten who gives you "no fail" recipes that actually taste good. So I've got my doubts about these, but...time will tell. Way too much space was given over to things you could find anywhere: vinegarettes, pizza dough, roasted chicken. Given her experience, she should have given us "wow." One of my favorite recipe books. Recipes are simpler to make than you'd think from the way the plates look on the pics. I.e. not much work = delicious & great looking meals. And yes, I love cook books with lustrous photographs. 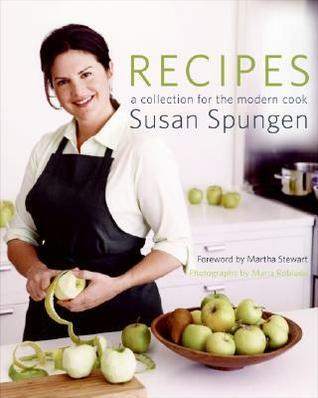 I do like this cookbook and am re-reading.